I read Brandon Sanderson’s year in review, and I felt tired. Seriously, who write that much in one year? Still, I was inspired to review my own year and make some new writing goals. It turns out I had a pretty busy year myself. It has only been this full year that I have worked on my writing career with full-time intensity. 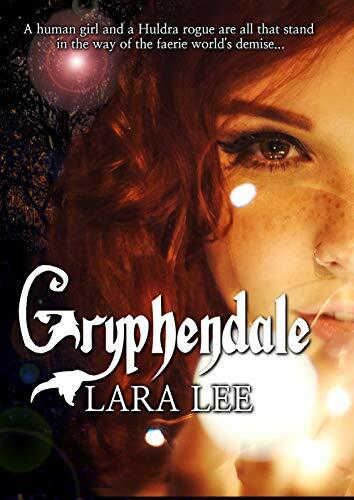 I published my first novel, Gryphendale, in 2016 and then mostly let it market itself. My blog has been around since 2010, but I wasn’t being consistent with it. I sat down and wrote out what I wanted to do with my life. I discovered writing was it and had been it for a long time. 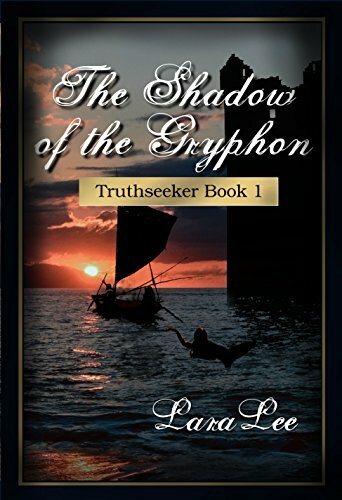 I started writing The Shadow of the Gryphon in September of 2017. So, in January of 2018, I had very little of my writing career established. That surprises me looking back on it. I didn’t even have a plan. In the course of this year, I wrote and published The Shadow of the Gryphon and even had an audiobook made of it. I finished the final draft of The Gryphon’s Handmaiden which will be published in January 2019 and completed a rough draft of The Gryphon of Stone. I then wrote The Secrets of Cinnamon Cinderguard and have it sitting with its second publisher seeking traditional publication. I have written ten short stories with two being published in magazines. I have written three non-fiction articles (two which are humorous) all of which have been accepted for publication. I have done three author interviews and an AMA. I have written over fifty blog posts, most are book reviews, and I became a moderator of a Goodreads group. 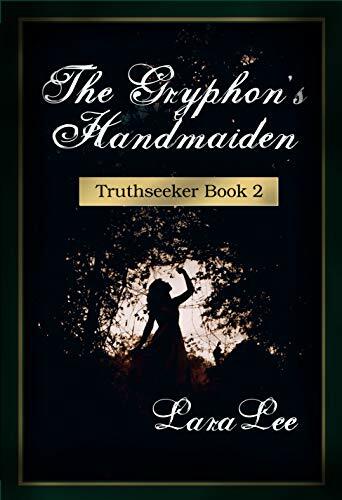 I redesigned the cover for Gryphendale three times and designed all the covers for the Truthseeker Trilogy. I have also redesigned my blog twice, printed up some business cards, and created a profession author presence on social media (Facebook, Twitter, Goodreads, Amazon, and Bookbub). I attended Comicpaloosa in which I learned a lot and made some great friends. Honestly, this year has been a dream come true. It still sounds like a busy year, but to me, it sounds exciting. I am looking forward to where this writing journey will lead me. 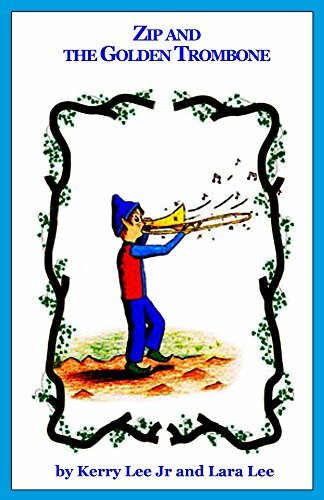 Next Cool Ad from ACX!